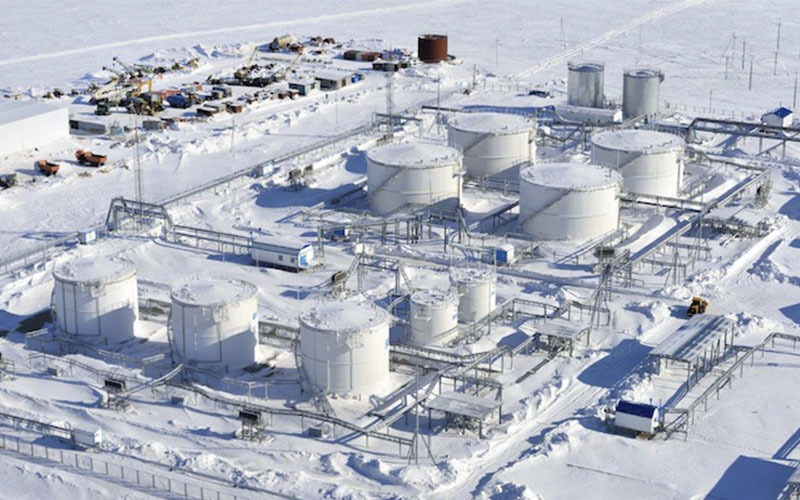 86 percent of Yamal’s gas is headed to Asia. 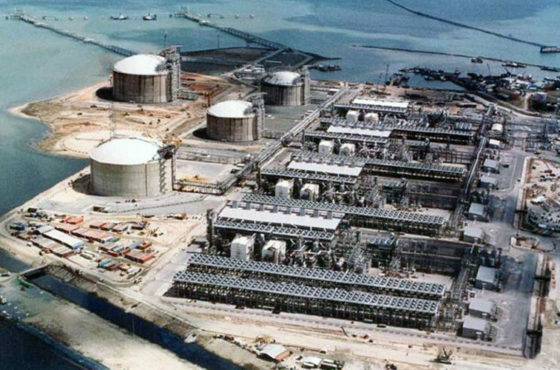 Most of Yamal LNG’s contracts for the sale of gas are tied to delivery to the Asia-Pacific region, despite the fact that they have been sold primarily to global traders, Yamal LNG Chief Executive Yevgeny Kot said at the LNG Congress 2016. He said 86 percent of the volumes are tied to countries in the Asia-Pacific region. “Markets are determined in all contracts. About 86 percent is going to the Asia-Pacific region,” Kot said.